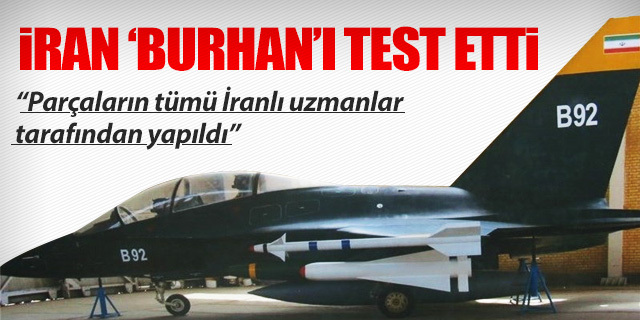 Starting a production line of a fighter jet, is a gaint step for Iran. It does not matter whether they have tested the advanced avionic and the new radar on an old F-5F tiger or on newly built Kowsar fighter. The big achievement here is starting the production line. 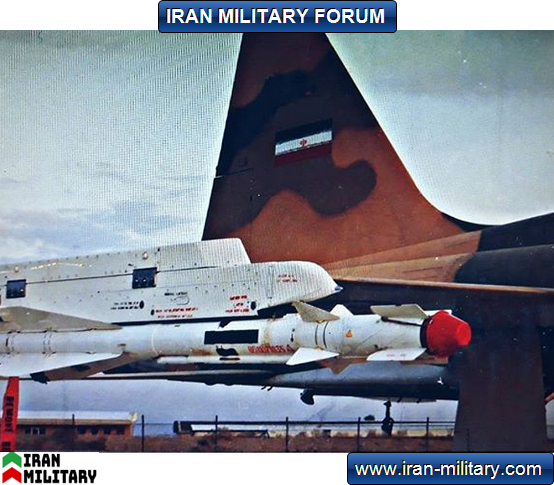 I red an article for a couple of years ago in Jangavaran predicting Iran will never be able soon to build a fighter jet, due to lack of metallurgy know-how and technology. Kowsar is a proof that this is not the case. 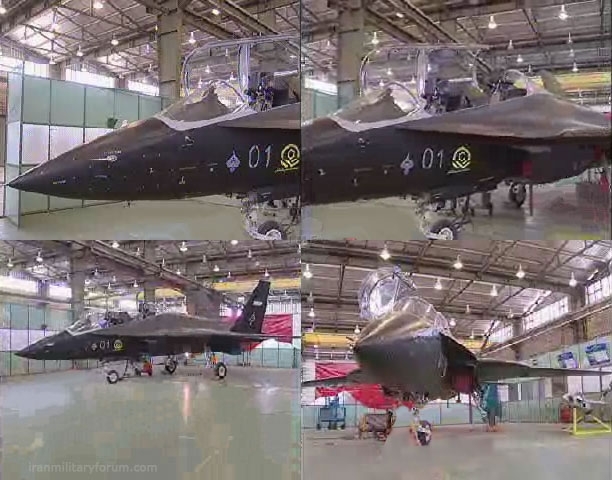 Promising only to deliver 15 fighter jes in three years, also knowing that they still has to import 25% of the parts indicates that still long way ahead of Iran, but nevertheless starting the production line is a giant step. Jumping into Ghaher 313 discussion and mix the two topics and adding humiliating remarks will not cast shadow on this huge achievement. 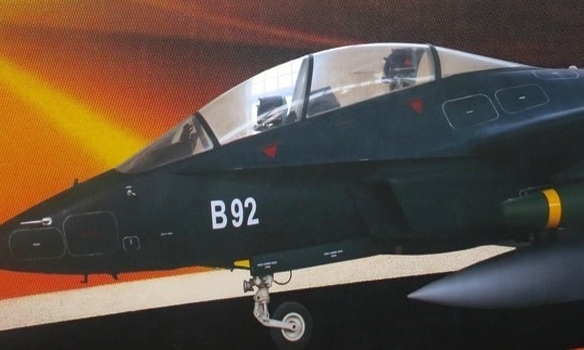 Iran is currently working on one more fighter aircraft and that is Borqhan or B92,this project is based on Shafaq and Yak 130,when it is introduced they said the B92 will now enter mass-production, where Iran will order 5 in 2020, and 3 more in 2022. A symmetric or asymmetric weapon load, weighing up to 3,000 kg (6,600 lb) and consisting of various guided and un-guided weapons, auxiliary fuel tanks and electronics pods can be carried on 9 hardpoints: 1 on each wingtip, 3 under each wing, and 1 under the fuselage. Does Iran has any fighter program named F-513? 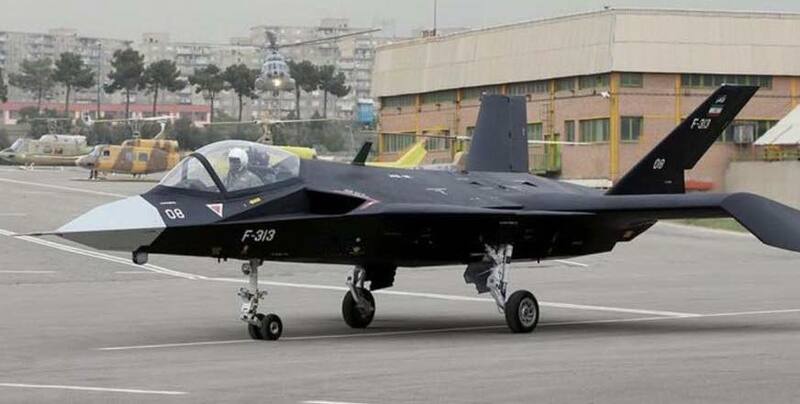 (04-17-2019, 02:45 AM)mastaan Wrote: Does Iran has any fighter program named F-513? I saw pictures of F-513 online, may be fake pictures. 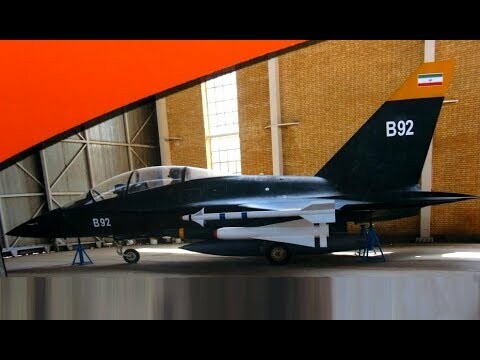 (04-18-2019, 03:27 AM)mastaan Wrote: I saw pictures of F-513 online, may be fake pictures. I think they have decided to just let go of f-5 fleet by using the current airframes for experimentations. 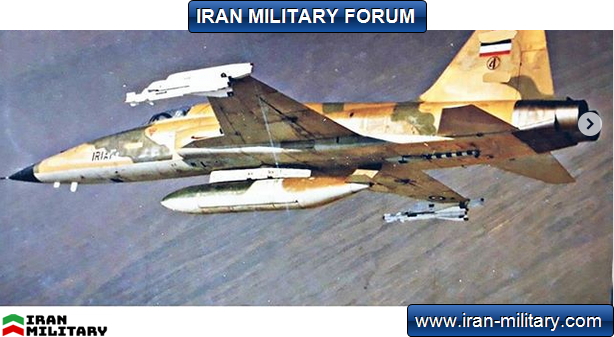 In the end we will have squadrons of Saeghe I/II, Kowsar, Azarakhsh all tech demonstrators.